Board of Directors - Apollomics, Inc.
Our Board of Directors has extensive drug development and corporate leadership to oversee our global operations. 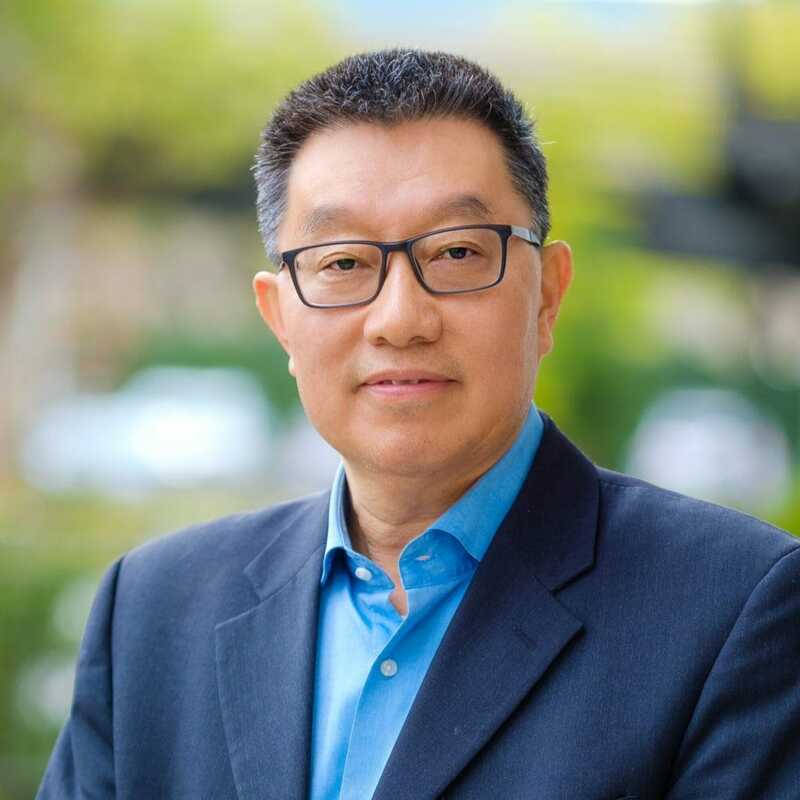 A co-founder and Senior Managing Director of OrbiMed Asia, Dr. Wang has over 20 years of healthcare and life sciences experience, spanning investment, entrepreneurship, finance and research. 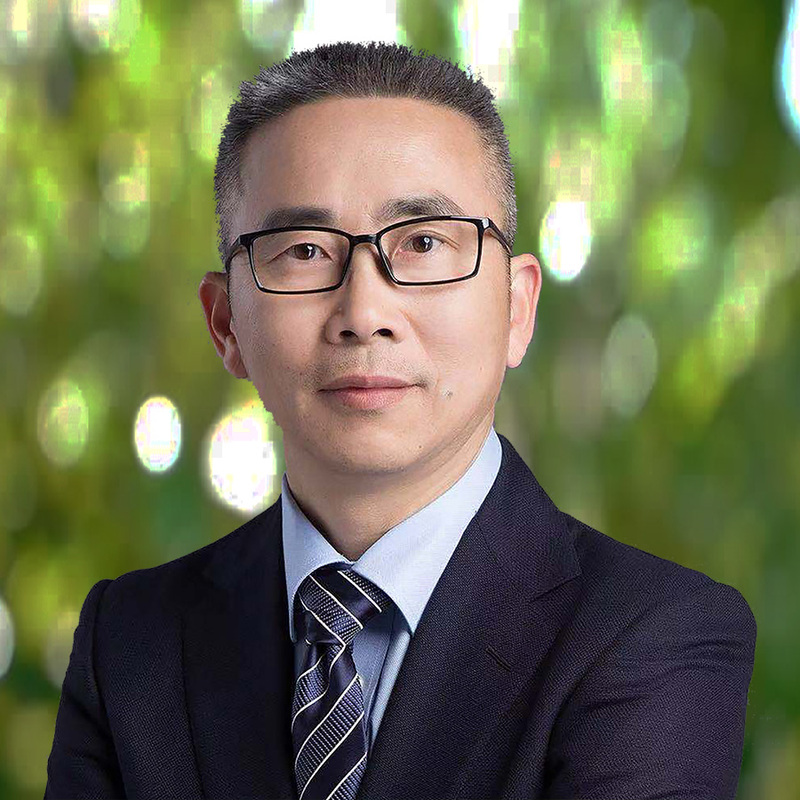 He has been named one of the top 10 healthcare investors in China (ChinaVenture). Previously, he held leadership positions at Burrill and WI Harper. He was, or is, a Board Director at a number of companies, including ForteBio (acquired by Pall Corporation), EA and Genewiz. 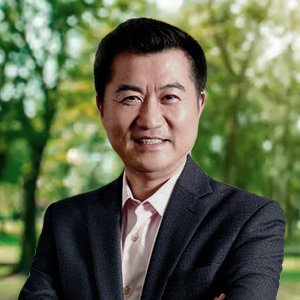 He is a co-founder and former Chairman of BayHelix, a premier organization of Chinese healthcare business leaders. Under the supervision of Eric Kandel, a Nobel Laureate, Dr. Wang obtained a PhD in Molecular Neurobiology from Columbia University. He was rewarded the Howard Hughes Medical Institute (HHMI) Research Fellowship at Columbia. He also earned an MBA from Stanford University. Dr. Zhou received his Doctor’s degree from Peking University Health Science Center. 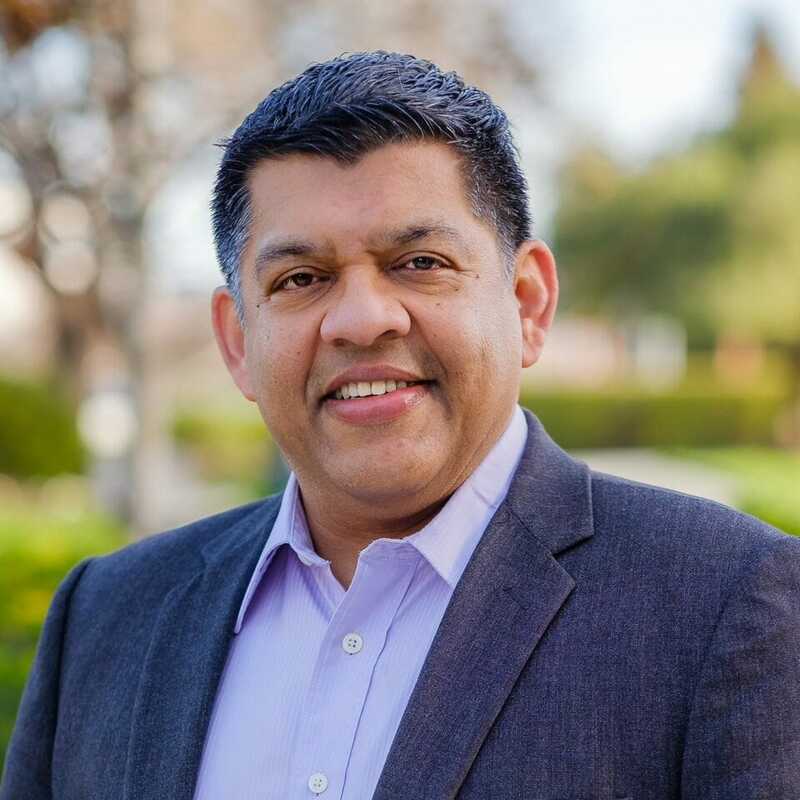 He is a venture capitalist and entrepreneur in the healthcare space for more than 20 years. Currently serves as Managing director of CMB International healthcare investment. Under Dr. Zhou’s leadership, CMBI healthcare team has invested over 1.5 billion RMB in more than 10 projects, with focus on gene technology, innovative drugs, medical instruments, generic drugs, etc. Former Deputy general manager of Guangzhou Pharmaceutical Holdings (“GPH”) and President of BaiYunShan General Factory (“BYS”), a public listed subsidiary of GPH, where he was responsible for the company’s R&D, production, quality control in the pharmaceutical sector, as well as the company’s international business and intermediates sector. During his stay, Dr. Zhou has formed and developed the world largest medical commercial joint venture. Previously as a managing director and the chairman of investment committee in healthcare sector at CM Capital, oversaw the company’s healthcare investments.